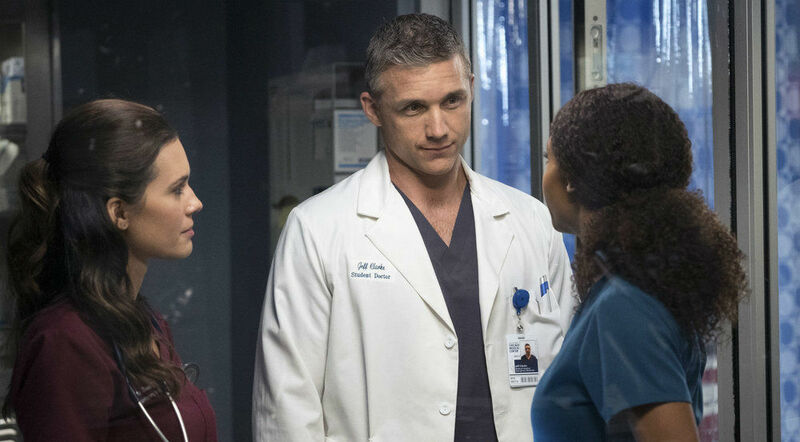 Chicago Med is about to get even more exciting. The midseason finale will reveal that someone is pregnant. There’s already been one birth in Season 1 when Natalie was pregnant, so who could it be this time around? Well, the options are endless. The pregnancy will be revealed in Episode 8, but we aren’t going to be the ones to spoil who is pregnant. Though, that doesn’t mean we can’t speculate. There are actually quite a few options, so let’s discuss. Even though Natalie had a baby in Season 1, there’s always a chance she could be pregnant. It doesn’t seem likely that she would become pregnant again so soon, but Chicago Med certainly likes to surprise its viewers. Wouldn’t it be something if Nina is pregnant? It would certainly change things up for the Will-and-Natalie dynamic. Maggie doesn’t seem to be seeing anyone at the moment, but it would definitely be shocking to learn she’s pregnant, wouldn’t it? April is the one character who continues to face big obstacles in her life. At the end of Season 1, she learned she has tuberculosis, so what if she is now pregnant? As Yaya DaCosta told reporters at the NBC event in October about Med‘s winter finale, “Bombs have been dropped, for sure. 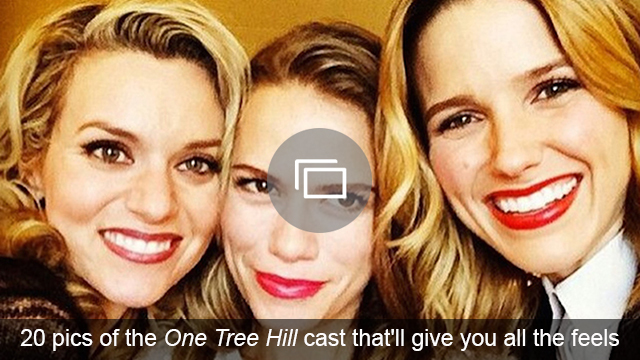 There are cliffhangers.” She even said about April, “She’s going through it.” Hmm… what could that mean? Sarah Reese has been having such an exciting career, maybe it’s time to spice up her life a bit? She and boyfriend Joey could certainly be expecting a little one. If Dr. Ethan Choi is still seeing Dr. Vicki Glass, then maybe they are the couple who may soon be parents? Ethan seems to have his hands full with his parrot, but I’m sure he could handle a kid on top of it. It will definitely be interesting to see how viewers react to the pregnancy and to see how the show handles it moving forward. Chicago Med airs Thursdays at 9/8c on NBC.